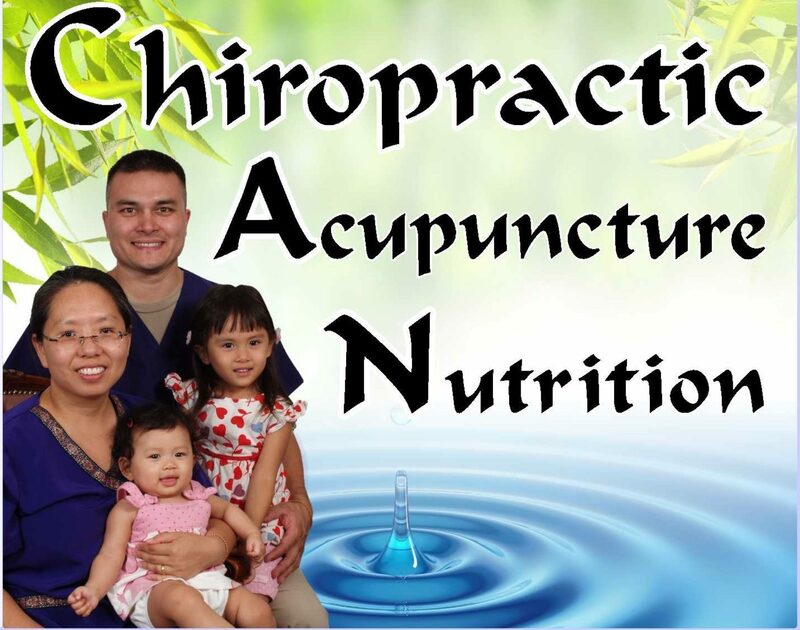 Our Goal is to educate our patients how to take better care of themselves. 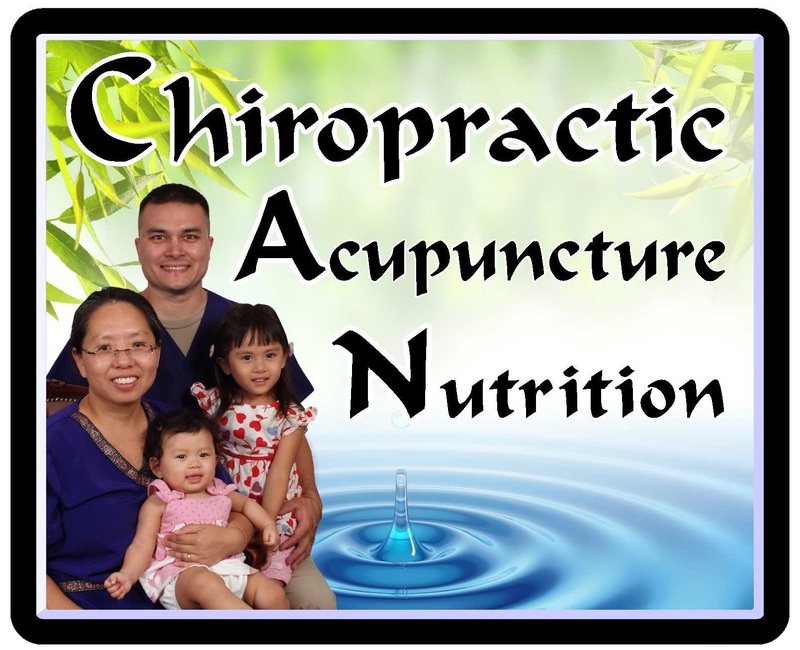 Our Mission is to help as many people as possible in the Central Valley, through Nutrition & Wellness Care. We want to enable our patients, their friends, and families to avoid the unnecessary use of drugs and surgery.